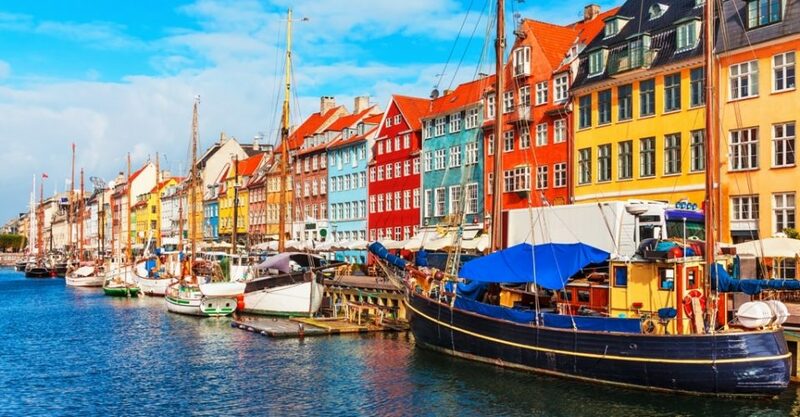 Copenhagen, an ancient Viking fishing village turned beacon for modern design, good food and dubbed “The World’s Most Livable City.”A city that is distinctly rooted in the past but also one that is firmly focused on the future, Copenhagen has so much to offer. From museums, amusement parks, and historical and modern architecture to Michelin rated “New Nordic” restaurants, and renowned bike culture, Copenhagen is sure to have something for every visitor! The Copenhagen Airport (CPH) is located just 8 kilometers outside of the city center. Public Transportation- transportation on any of the city’s modes of public transportation will take you through 3 zones and will cost you DDK 38. If you purchase a Copenhagen Card you don’t have worry about calculating zones and ticket prices as your transportation around the city, including to and from the airport, is covered. You also get the added benefit of free admission to over 80 attractions and discounts at several other locations throughout the city. Choose the 48-hour Copenhagen Card for the best value on a two-day trip. Purchase online and the cost for adults is 77 EUR and 39 EUR for children over the age of 9. Click here for more information and to buy your Copenhagen Card. Taking the Metro is the easiest and fastest way to get to and from the airport. Running 24 hours a day, 7 days a week and makes stops at Kongens Nytorv, Nørreport, Frederiksberg and Vanløse. Trains depart from Copenhagen Central Station to the airport every 10 minutes and take about 20 minutes. Taking the bus will cost you the same as taking the Metro or the train but will take you longer to reach your destination. Taxis are available but considerably more expensive. A taxi ride to the city center will run you around DKK 250-350. 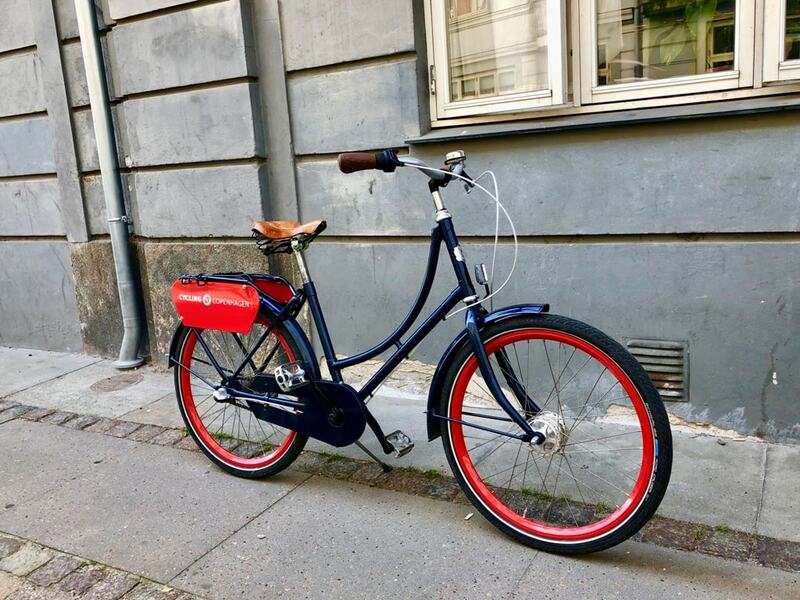 The best way to get acquainted with Copenhagen is by bike like the locals do. 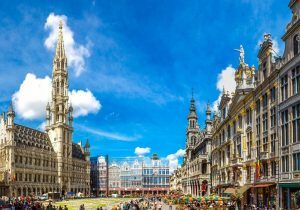 A bicycle tour is an excellent way to see a lot in a short amount of time and when you only have two days in this city, you will be thankful you got to see so much of the city! One of the best bicycle tours in the city is Cycling Copenhagen. Their bikes are Danish, comfortable, the pace is easy, and the guides are the best! 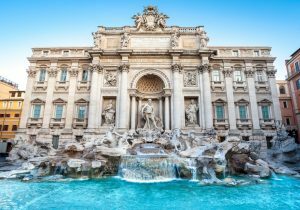 The “Must See Tour” will take you around the city with a local guide and you can get a good idea of some things you might want to go back and explore more in-depth. Your guide will also take you to the Little Mermaid Statue. 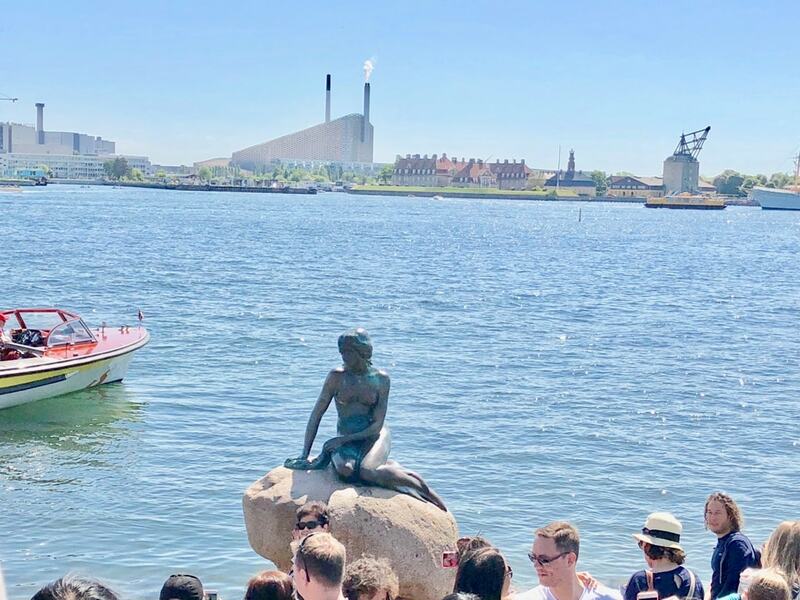 I recommend that you take the opportunity to check this famous Copenhagen site off your list while on the tour and don’t plan a separate trip to go back. It’s on the outskirts of town and tends to be overcrowded by tourists. Click here for more information and to book a bike tour. Click here for more information and to book a 1-hour canal cruise. 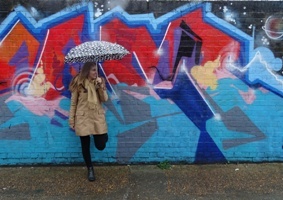 After you cycle around the city and turn in your bike in the adorable neighborhood that’s modeled after London’s Westend, walk just a few blocks to the old Meatpacking District. I know what you’re thinking, why on earth would I want to get lunch in the Meatpacking District? Although it’s still called that, it is no longer home to the city’s meat industry. The city has revitalized the area and it’s now a bustling and lively area full of hip restaurants, coffeehouses, and bars. Copenhageners flock here and you definitely won’t be surrounded by tourists in this local hotspot. One of my favorite places in the Meatpacking District is War Pigs Brewpub. They serve authentic and delicious Texas-style BBQ and are home to 22 of Danish Brewery Mikkeller’s best brews on tap. 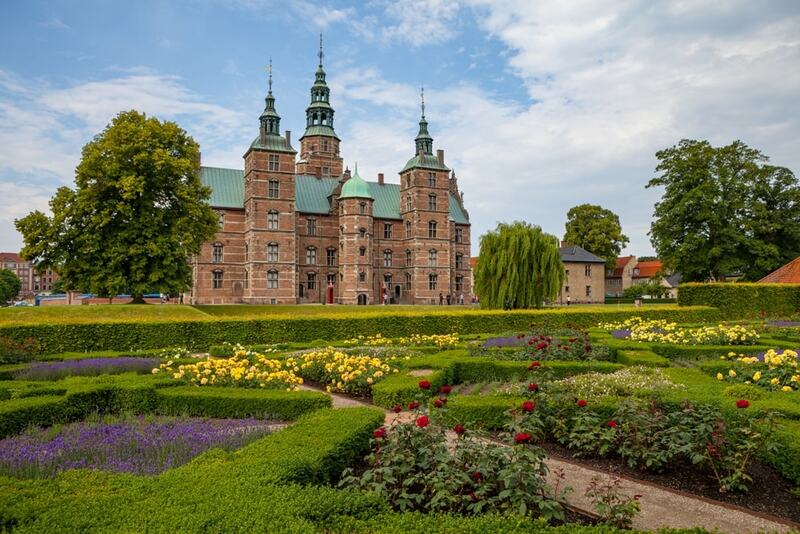 Built by Christian IV, one of Scandinavia’s most famous kings, Rosenborg Palace beautifully preserves over 400 years of history within its walls. Exquisitely appointed apartments, the Crown Jewels, and royal art are all things you will enjoy as you make your way through the Castle and gardens. 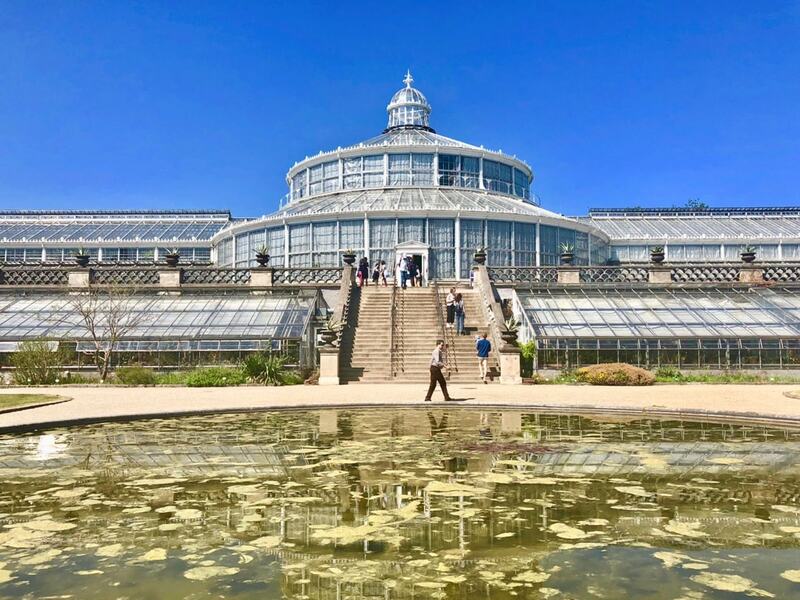 After you take in the splendor of Rosenborg Castle, head across the street to Copenhagen’s Botanical Garden. An oasis in the middle of a big city, the 10-hectare garden is home to over 13,000 species of plants. Among the highlights of the garden are the 27 glasshouses, the most impressive being the Palm House which dates back to 1874. On hot days, look for the Arctic greenhouse. It has special air conditioning to keep the plants at super cold temperatures and will be a good place to cool off and eat your ice cream without it melting. There is also a nice little café in the garden if you need a refreshing drink or a hot coffee. Copenhagen is a surprising frontrunner in Scandinavia’s up-and-coming gastronomy scene. With 15 Michelin Stars, there are plenty of delicious meals to indulge in! Copenhagen is home to the only Michelin-starred Thai restaurant outside of Thailand in the world. In the heart of Nørrebro, KiinKiin has held onto its Michelin star for 10 consecutive years and is a perfect blend of Thai and European cuisine. The food is unbelievably good and the presentation is outstanding. 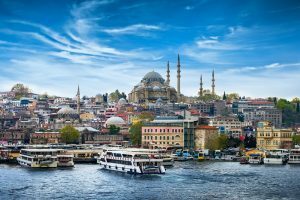 While KiinKiin is very popular, reservations are not impossible to get if you plan a few days in advance. They have a unique dining format. The smaller Theater Menu is available earlier in the evening and consists of snacks and 4 courses, while the Tasting menu begins a little later and offers snack plus a full 7 courses. Next, be sure to stop by the Christiansborg Palace Horse Stables. The two stables are all that remain of the original Christiansborg Palace as the rest of the palace had been burned down by various fires. Today there are only about 20 horses living in the Royal Stables, compared to the 250 during its peak, and if you are there on a weekend at 14:00, you might catch them practicing on the showgrounds. The Harness Museum at the stables houses some magnificent carriages of kings and queens past, the oldest dating back to 1778. *If you are visiting between October and April, the stables are closed on Mondays. 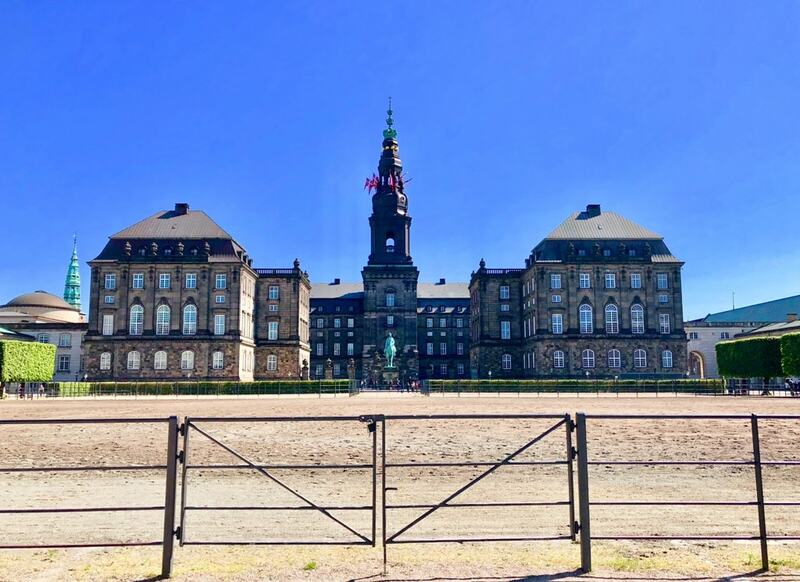 After you check out the horse stables, climb to the top of the 106 meter-high Christiansborg Palace tower for a breathtaking view of the city. The tower was built as part of the third and present rendition of Christiansborg Palace constructed between 1907-1928. The best part, it’s completely free! Christiansborg Palace houses the Danish Parliament and in 2014 the tower was opened to the public free of charge. If you took the bike tour yesterday, you probably already stopped at Amalienborg Palace, so why come back? 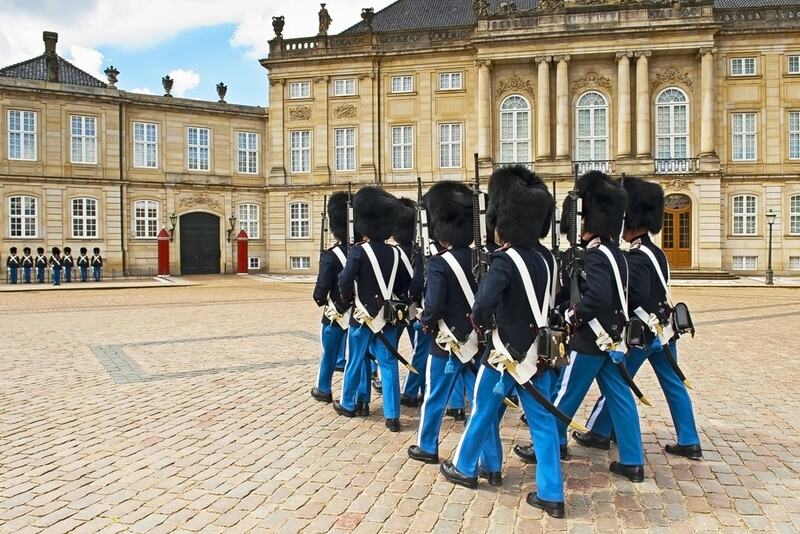 Every day the palace guards march from their barracks, past Rosenborg Castle, and end at Amalienborg Palace at 12:00 for a changing of the guard ceremony. If the queen is in residence, the guards will be accompanied by the Royal Guards music band! Amalienborg is the Danish royal family’s winter palace. During the summer months, a limited ceremony takes place. 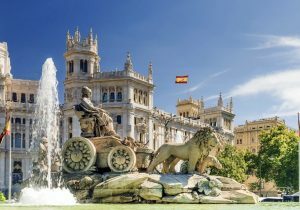 But, if you are visiting between September and April, you will get to see the ceremony in its full splendor. While you are there pop into the Amalienborg Museum to view an exhibition of the private rooms of former Danish kings and queens. For lunch, make your way over to Reffen, Copenhagen’s street food market. Opened just this year in May, Reffen is located on the industrial island of Refshaleøen and includes over 50 indoor and outdoor food stalls, bars, and creative workshops. All of the stalls at Reffen are eco-friendly and sustainable. You can find something for every taste and feel good about doing it. After you get your fill at the delectable street food stalls at Reffen, head over to the Strøget and stroll along one of Europe’s largest pedestrian streets. Strøget is filled with some of the world’s most luxurious and expensive brands such as Louis Vuitton, Hermes, and Prada as well as more budget-friendly choices like Zara, Weekday, and H&M. But Strøget is more than just shopping. There are many beautiful sights to be seen such as Church of Our Lady where Crown Prince Frederik was married to Crown Princess Mary, the courthouse at Nytorv Square, and the Stork Fountain at Amagertorv Square. From Amagertorv Square you can see Christiansborg Palace across the canal and The Royal Danish Theater and Nyhavn at the other end of Strøget. 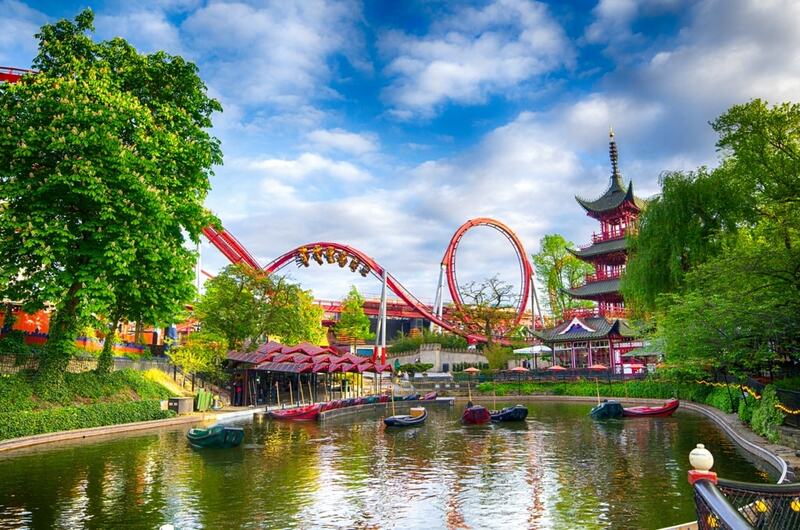 If you’re looking to have some good fun while you are visiting Copenhagen, you must go to Tivoli Gardens! This beautiful amusement park is located in the center of the city and was first opened in 1843. While no surviving rides from the 1800’s are around, there is one wooden roller coaster from 1914, the park’s oldest and most popular ride, that has managed to stick around! If rides aren’t really your thing, still go! There are gorgeous gardens, an aquarium, a Chinese-inspired bamboo forest, and an area specifically for younger children with rides, games, and shows. Tivoli Gardens was even visited by Walt Disney and it is said that it was the inspiration for Disneyland! Click here for more information and to book your skip the line tickets. I know it’s been a long day, but you have just one more stop! Cap Horn in iconic Nyhavn. 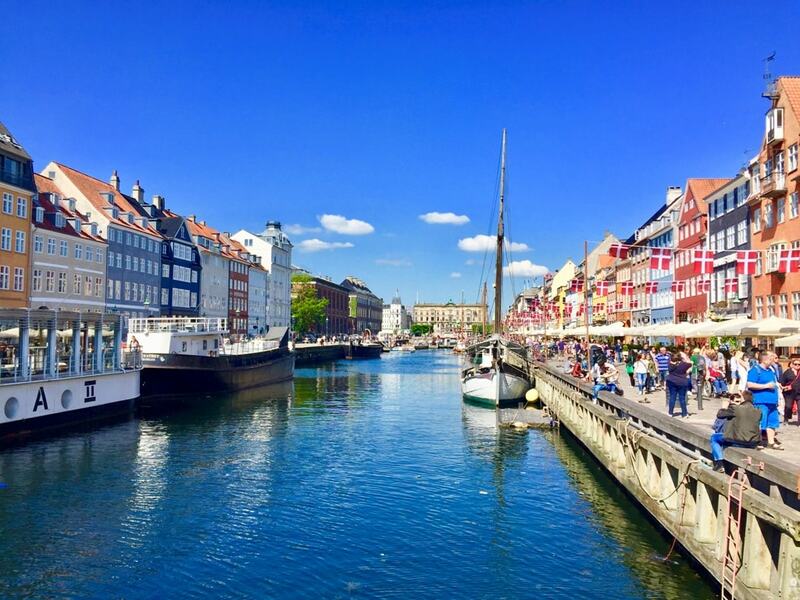 You will have briefly stopped in Nyhavn during your intro to the city on your guided bike tour. But now it’s time to take a longer look at the postcard view you were probably familiar with before you even arrived in Copenhagen. Cap Horn offers homemade, organic meals with high-quality ingredients that are locally sourced. The restaurant is one of the few buildings in Nyhavnthat’s original interior is still intact and it definitely adds to Cap Horn’s charming atmosphere! After you finish at Cap Horn, do like the locals do and grab a beer or a bottle of wine at a nearby grocery store. Find a nice spot on the edge of the quayand sit back, relax, and enjoy the sights and sounds of Copenhagen on your last night!